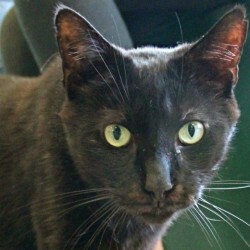 Piper is a pretty 2 year old kitty who was found as a stray. She did not truly come out of her shell until she was placed in a gazebo with several other cats. 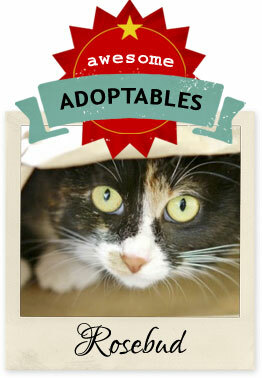 Piper LOVES other kitties and would love to live in a home with other cats!